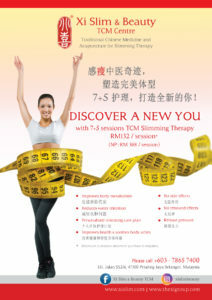 Discover the TCM Slimming Miracle with 7+5 sessions ! Price as low at RM 132 / session only ( NP : RM 388 / session) ! 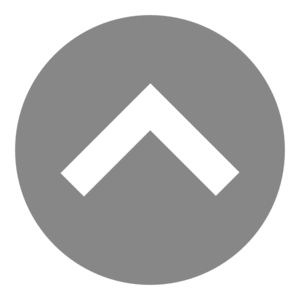 Grab it before too late.